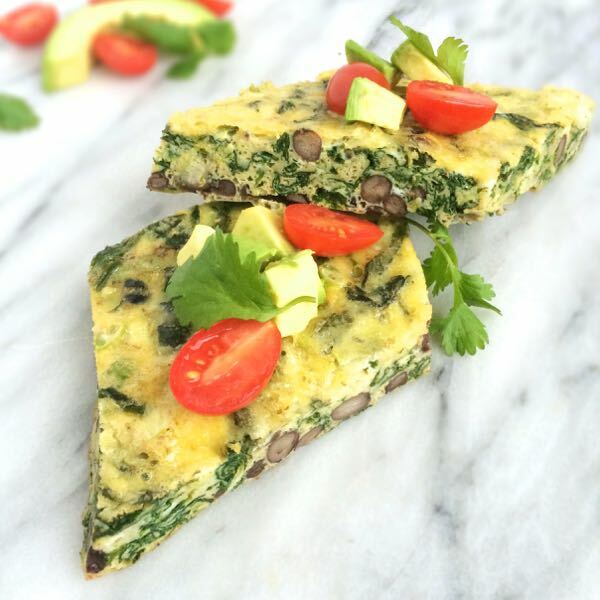 Tired of the same old breakfast when you’re low carbing? You’re in luck! 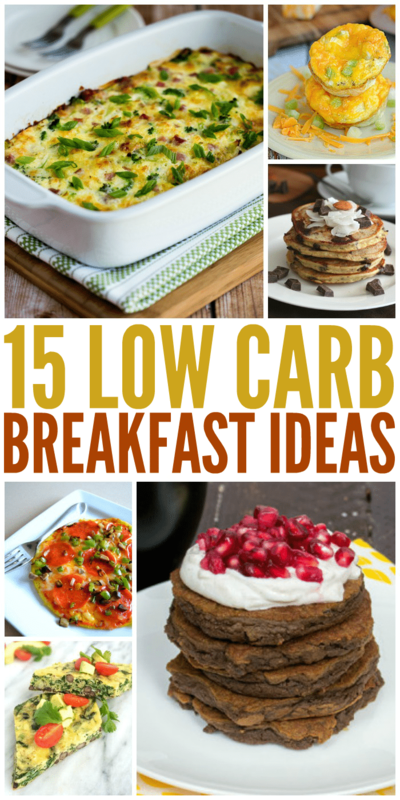 We’ve found 15 delicious and easy low carb breakfast ideas to keep you from getting bored with your morning meal. 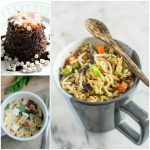 ‘Tis the time of year when my husband gets back on track with his low carb lifestyle, and changing things up is always a great motivator to stay on track. It’s important to keep your tastebuds interested! These delicious low carb breakfasts will help you do just that. 1. 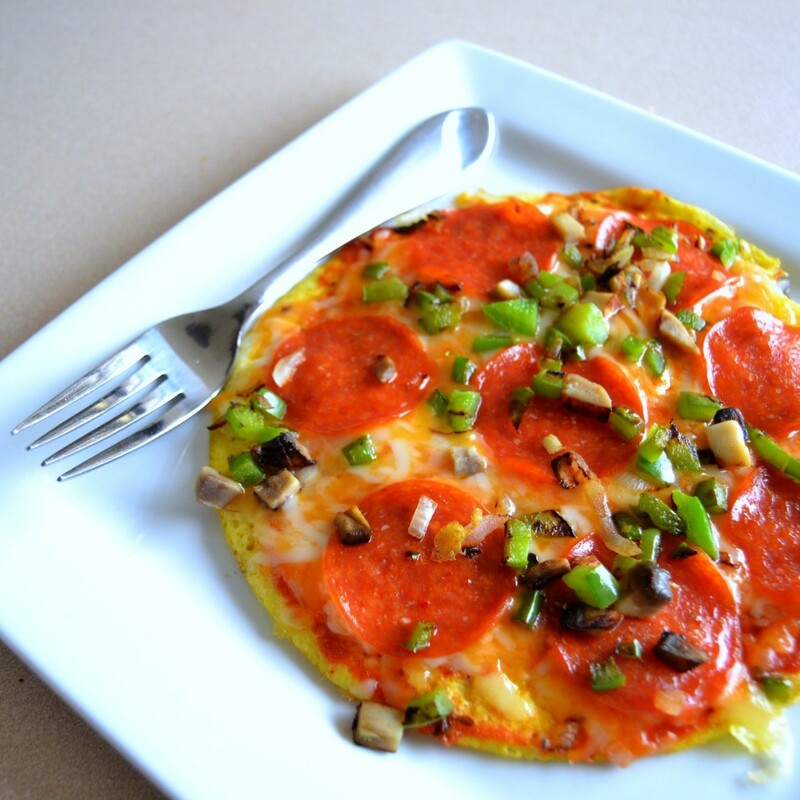 How about a low carb breakfast pizza when you need something quick and easy? 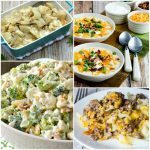 It’s so easy to change up this recipe with your favorite toppings! 2. 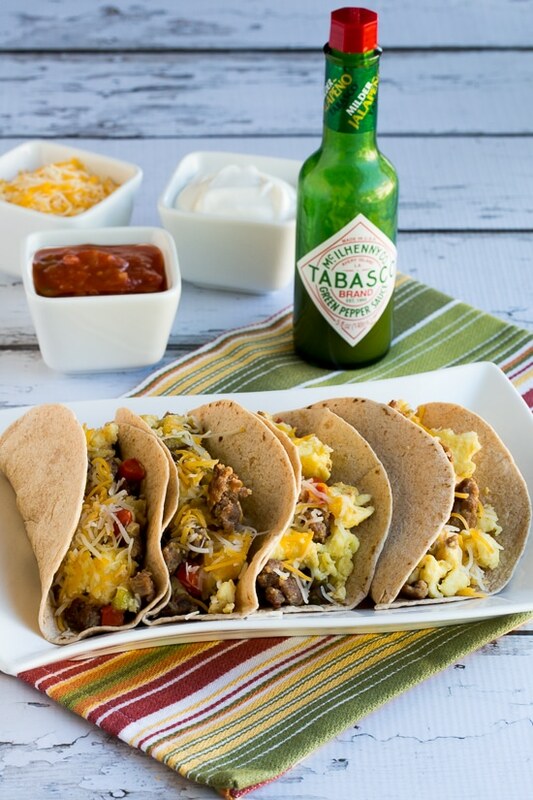 Whether your family likes things spicy or mild, everyone will enjoy some breakfast tacos filled with sausage, peppers and eggs. 3. 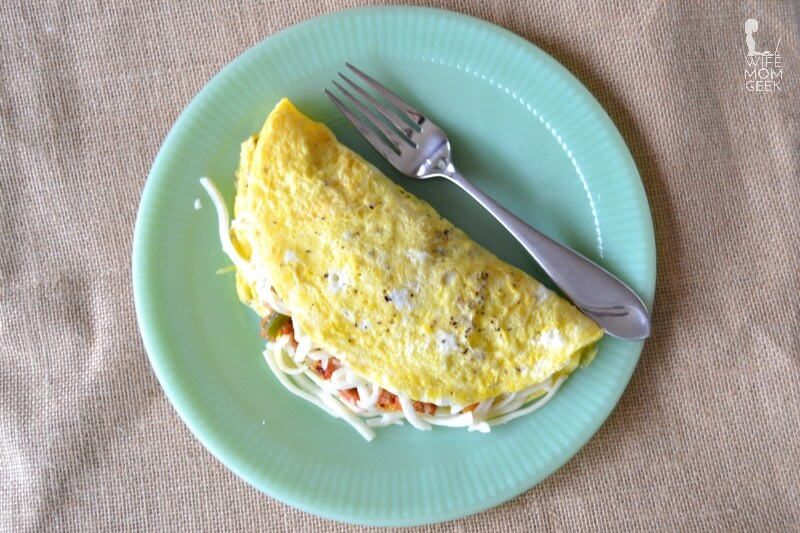 This stuffed pepper omelet has all the flavor of stuffed peppers in a yummy breakfast dish. It’s seriously delicious! 4. 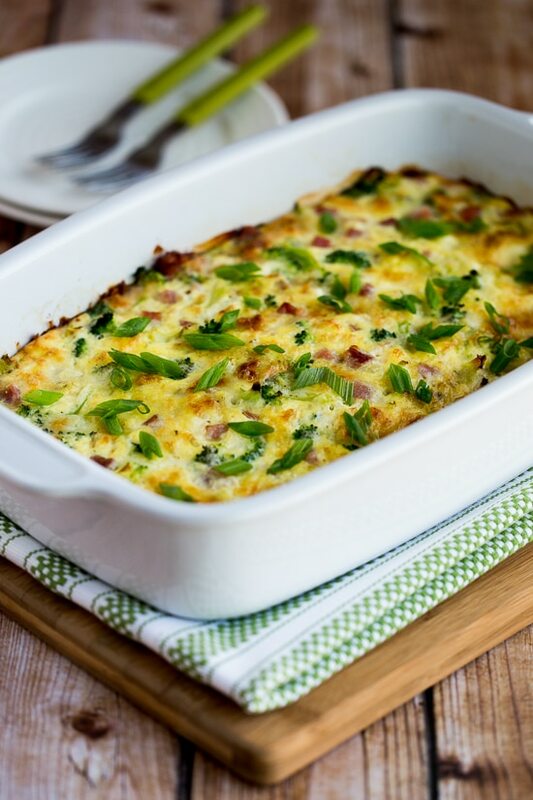 Broccoli, ham and mozzarella baked with eggs is the perfect dish to serve overnight guests. 5. 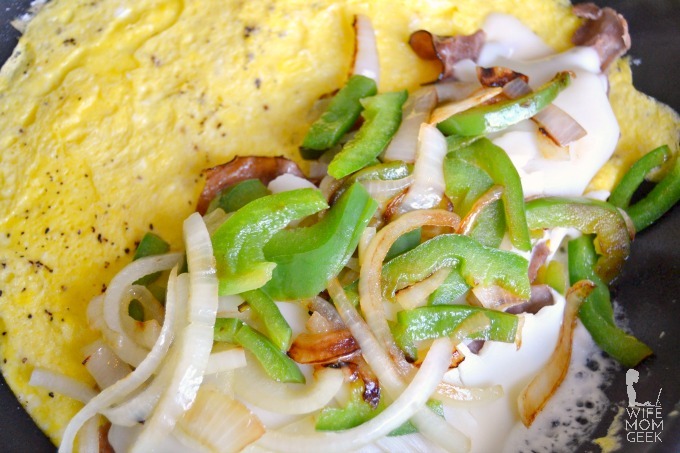 Get the deliciousness of your favorite sandwich in this piping hot Philly Cheesesteak Omelet. 6. 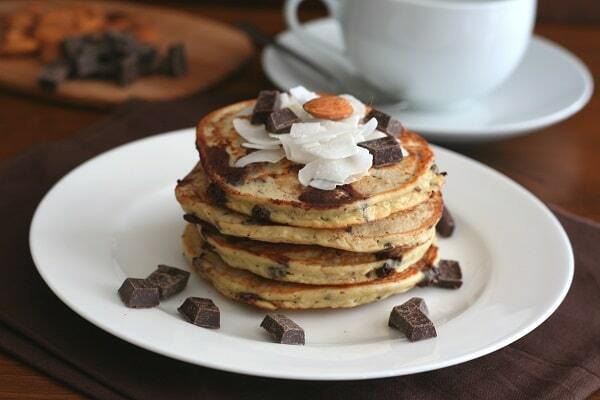 These almond joy pancakes are only 8 net carbs per 2 pancakes. Don’t they look amazing? 7. 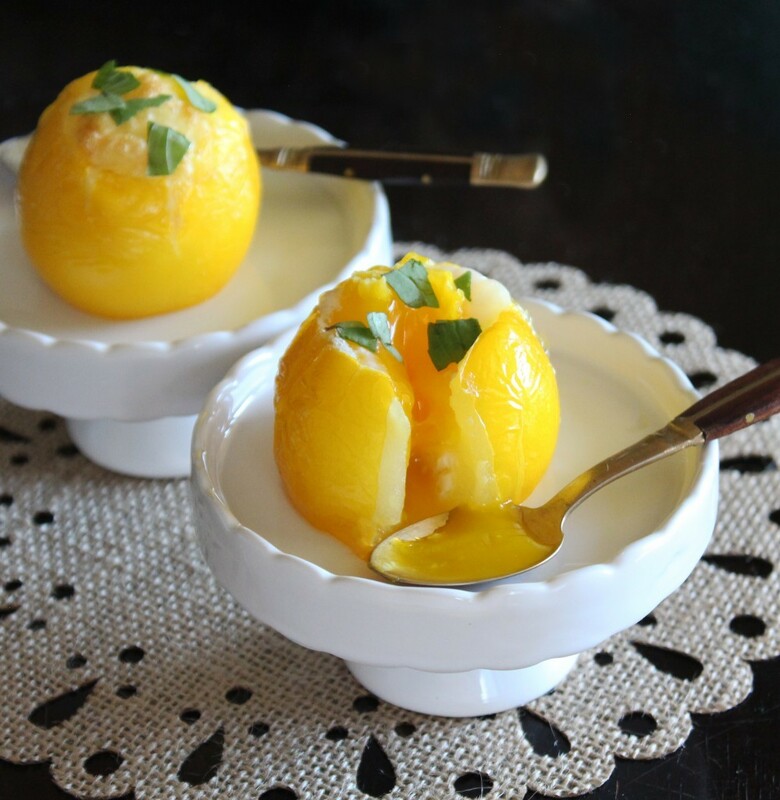 You can’t get much easier than these low carb egg cups. 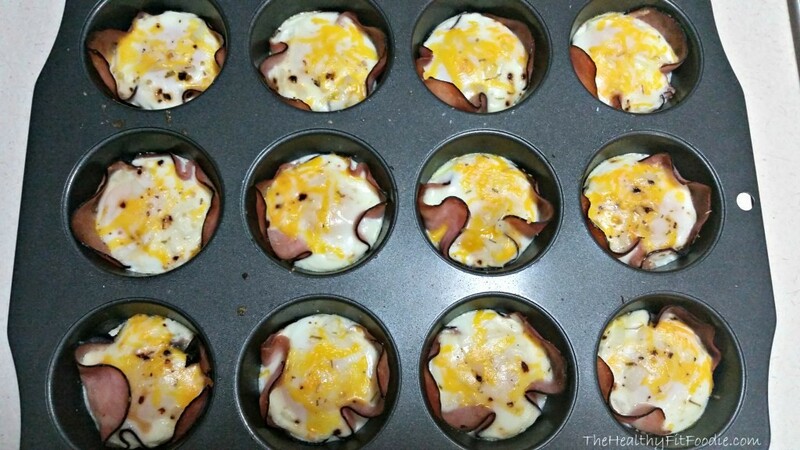 Just spray your muffin tin, pop in some ham, an egg and cheese, and you’ve got yourself a tasty breakfast or snack. 8. 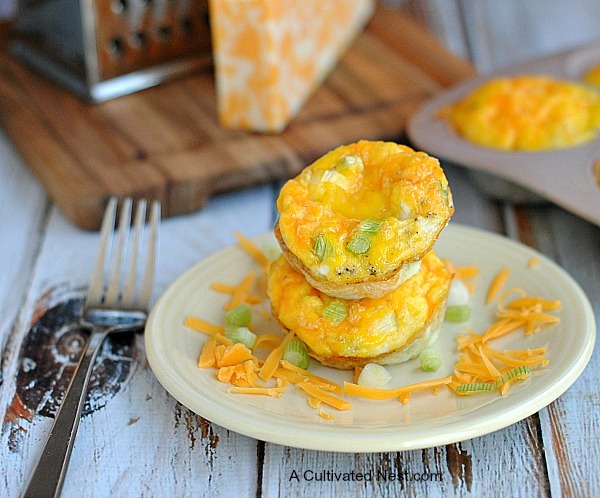 For another portable breakfast you can eat on the go, try some cheesy egg muffins. Mmm. 9. Here’s another breakfast pizza with lots of cheese, sauce and black olives. Scrumptious! 10. 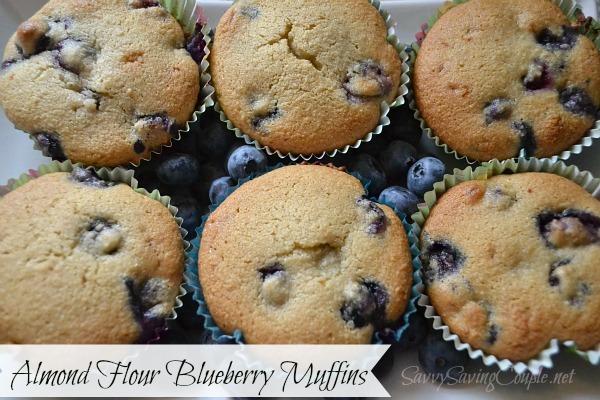 Blueberry muffins are one of my favorite comfort foods, and these almond flour blueberry muffins are on the hubby’s must-make list! Don’t they look fluffy and delicious? 11. If you love make-ahead breakfasts, you have to try this Mexican Egg Bake with spinach, black beans and cheese. You’ll need to leave out the black beans in the earlier phases of some low carb plans. 12. 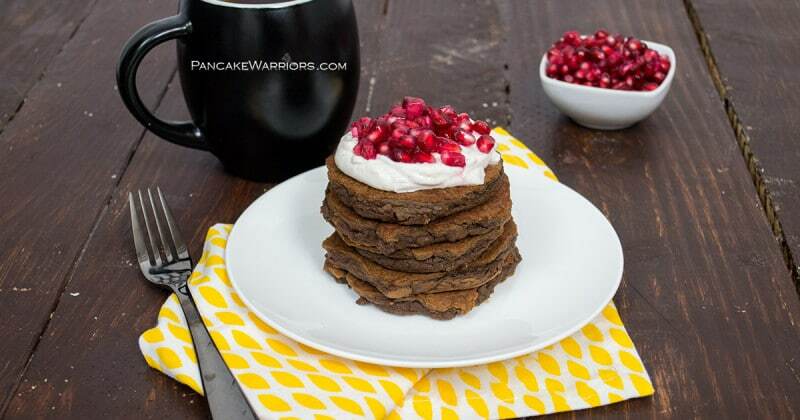 These low carb pumpkin chocolate pancakes look too good to be low carb. Seriously drooling here! 13. 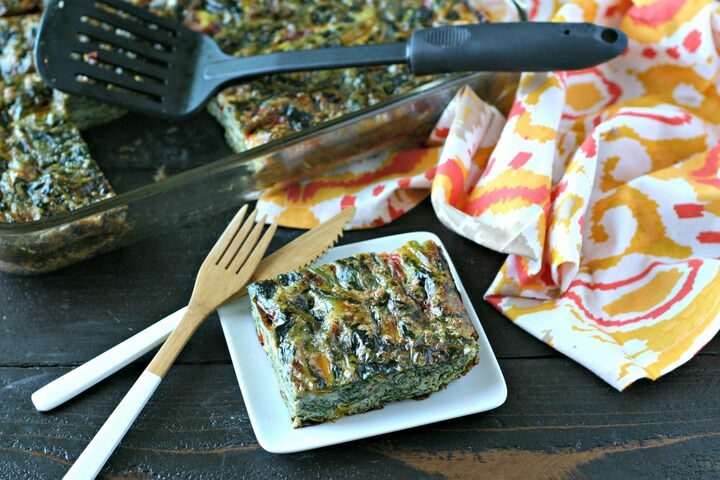 Get a great big dose of veggies in this vegetarian breakfast casserole packed with spinach and peppers. 14. 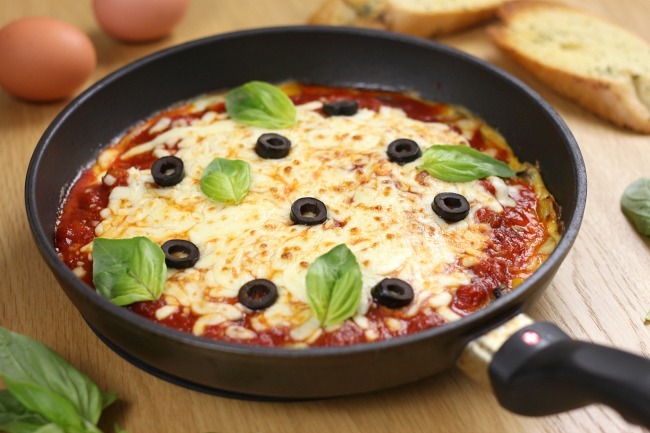 This idea is so simple I could kick myself for not thinking of it: eggs baked in tomatoes. I love tomatoes, so this is right up my alley! 15. 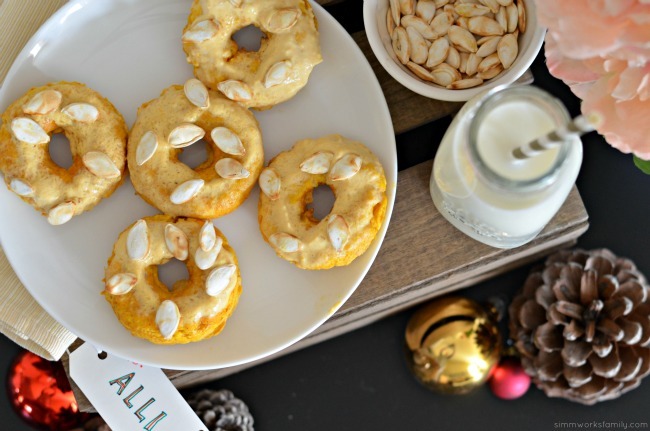 How about some pumpkin donuts to make you feel like you’re not on a diet? 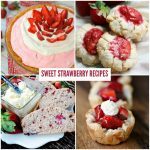 These only have 3 net carbs each! Which breakfast do you plan to try first? 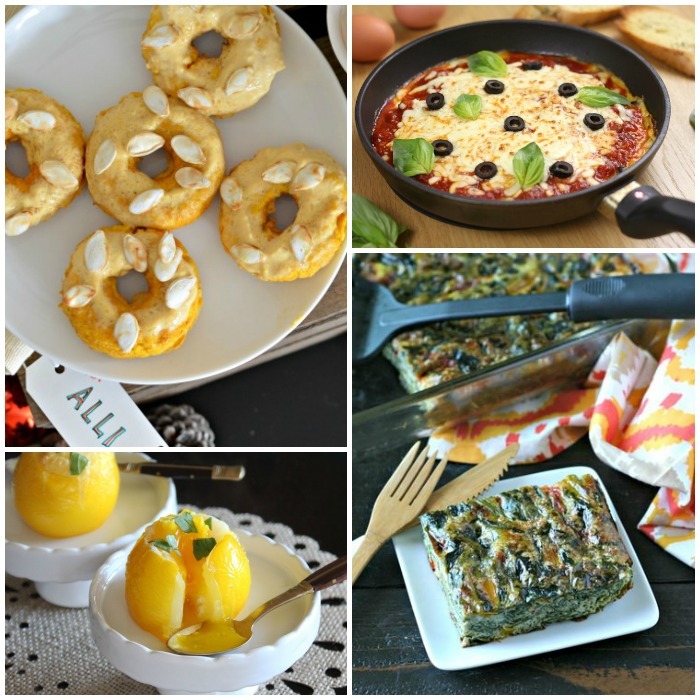 If you have a low carb breakfast idea that you’d like to share, please leave a comment! We love trying new recipes. 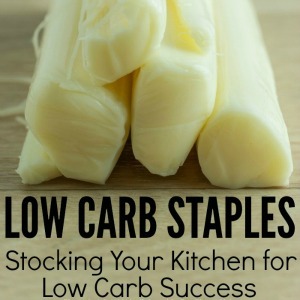 Looking for more low carb goodies? 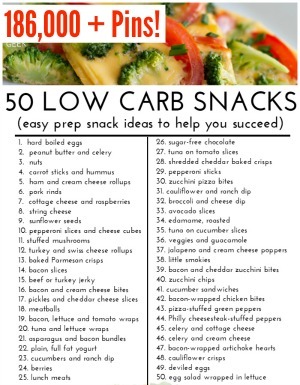 See our list of 50 low carb snack ideas. It’s now been pinned hundreds of thousands of times! So many good ideas here! Thanks so much for including some of mine, sharing it now! 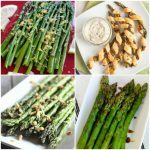 Thank you for posting these helpful low-carb recipes and tips. 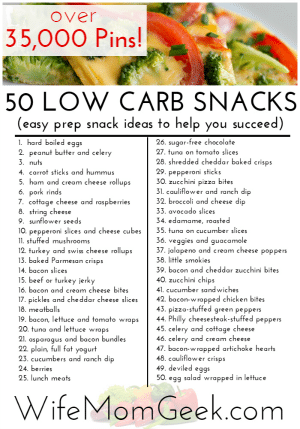 We’re starting a low-carb lifestyle kick off on Monday. 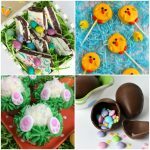 I appreciate your comprehensive posts!